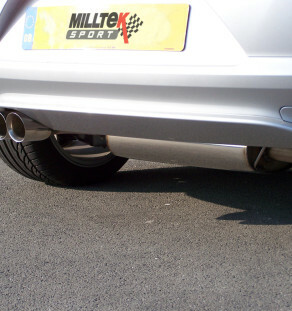 Categories: MK5 Golf GTI, MK5 Golf R32, MK5 Golf Edition 30, MK6 Golf GTI, MK6 Golf R, MK7 Golf GTI, MK7 Golf R, Scirocco 2.0 TSi, Scirocco R, MK5 Golf 2.0L TDi, MK6 Golf 2.0L TDi, Scirocco 2.0L TDi, A3 3.2, MK2 S3 (8P), MK3 S3 (8V), S4 - V6 (B8), S5 - V8, S5 - V6, MK2 TT 2.0 TFSi 2WD, MK2 TTS, Leon Cupra 2.0 TFSI MK2, Leon Cupra 2.0 TSi, Leon Cupra R 2.0 TFSI MK2, Leon Cupra 2.0 TSi MK3, Octavia VRS 2.0 TFSi MK2, Octavia VRS 2.0 TSi MK2, Octavia VRS 2.0 TSi MK3, Octavia 2.0 TDi VRS MK3. 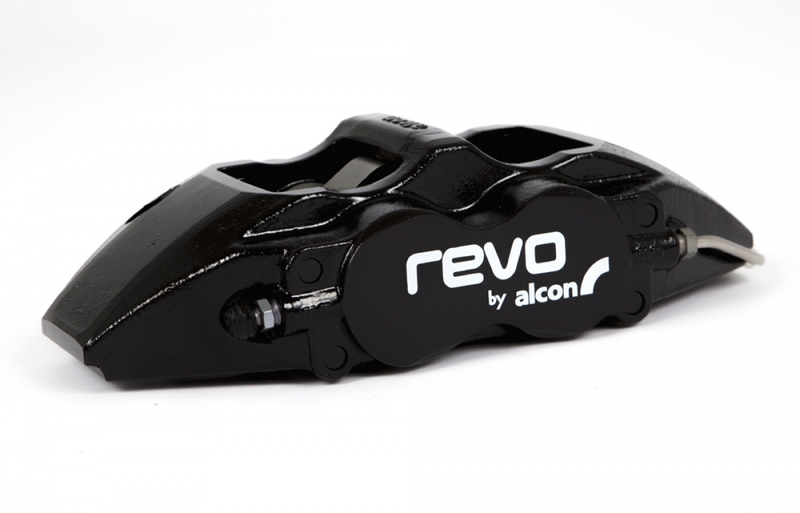 Revo by Alcon calipers are cast from one piece of aluminum. This single casting design with the cross bridges cast in place creates a very stiff unit and very little compliance during braking. Less compliance means less pedal travel because the brake fluid is only applying force to the pistons, not bending the caliper. This applies the maximum amount of force to the Ferodo performance brake pads. 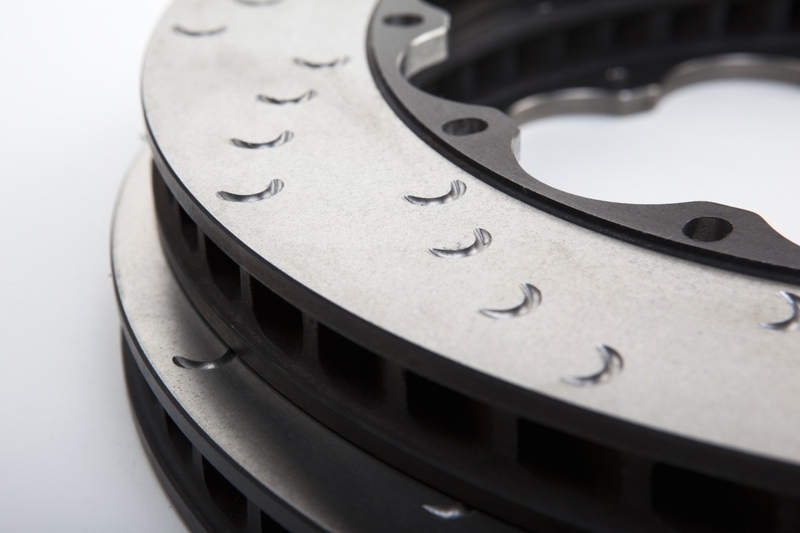 Our brakes use ultra-high-resilience piston seals, with proprietary retraction angle shape, minimising piston travel distance for less dead pedal travel and resulting in better pedal feel in the vehicle. Properly designed two-piece floating discs = quiet, warp-free performance. 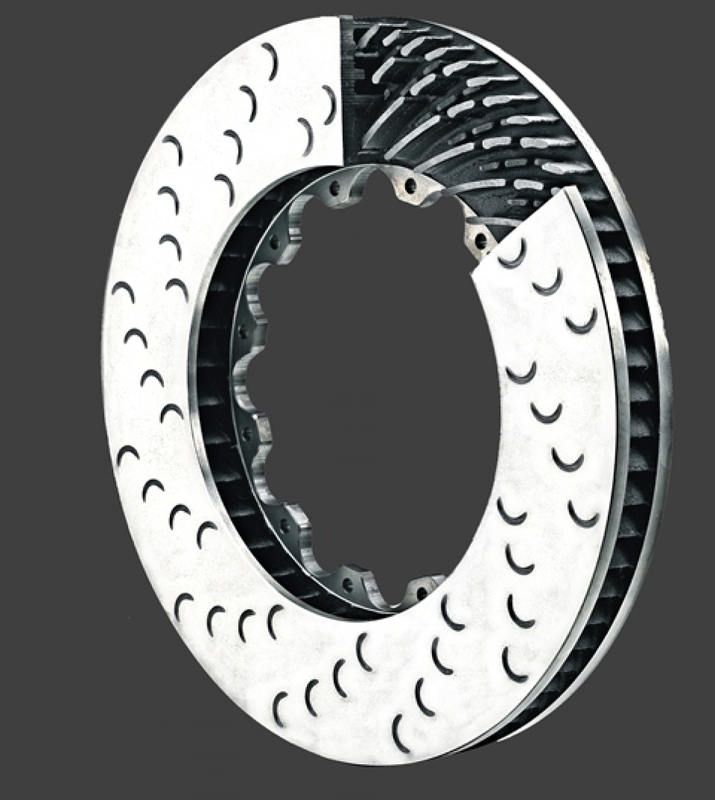 When brakes are applied and the moving energy (kinetic energy) is converted into heat, the disc expands radially and axially (diameter and thickness). 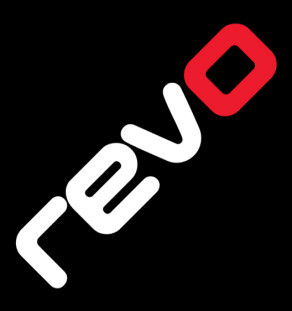 Revo uses a floating disc that can thermally grow separate from the bell. This design is superior to a one-piece disc—when a one-piece disc is overheated, it gets much hotter than the bell and they expand at different rates, causing warpage or cracking. 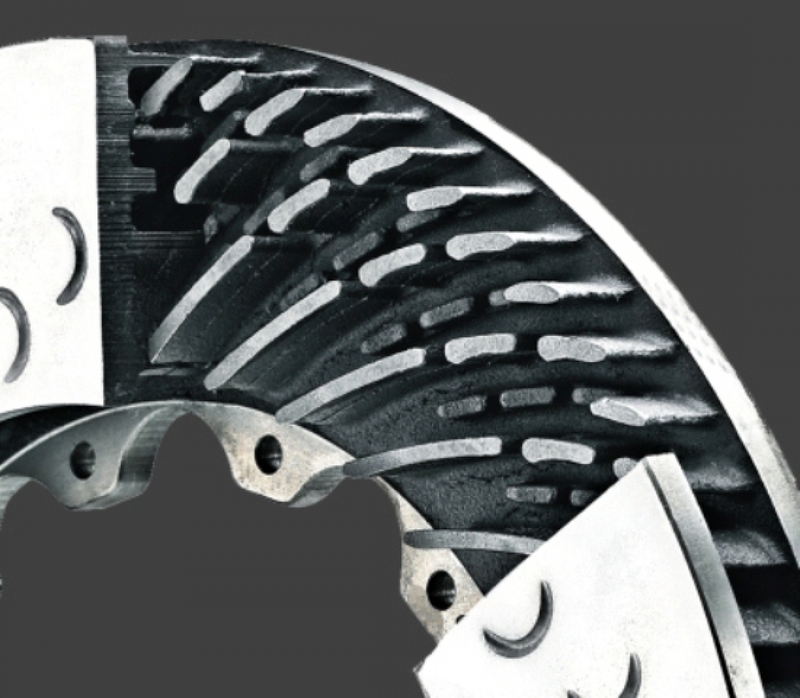 Our brakes use either 48 or 252 vanes, depending on application, to draw air from the center of the disc outward. These vanes work like a pump to move cool air through the center of the disc, taking the heat away from the disc and cooling it before the next heavy braking zone. 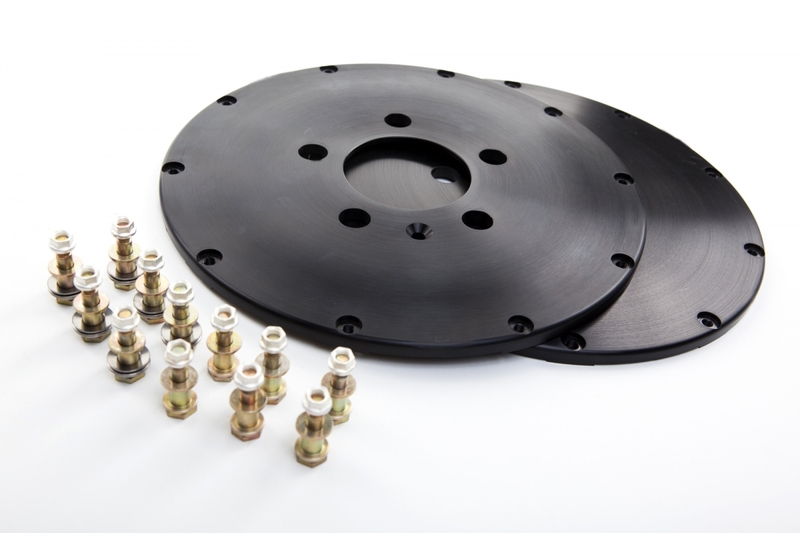 Combining the highly advanced iron alloy with the efficient aerofoil vane design allows the disc to absorb large amounts of energy (heat), then eliminate heat quickly so that it is not transferred to the calipers, pads, and brake fluid, providing consistent stopping power over multiple applications for your vehicle. 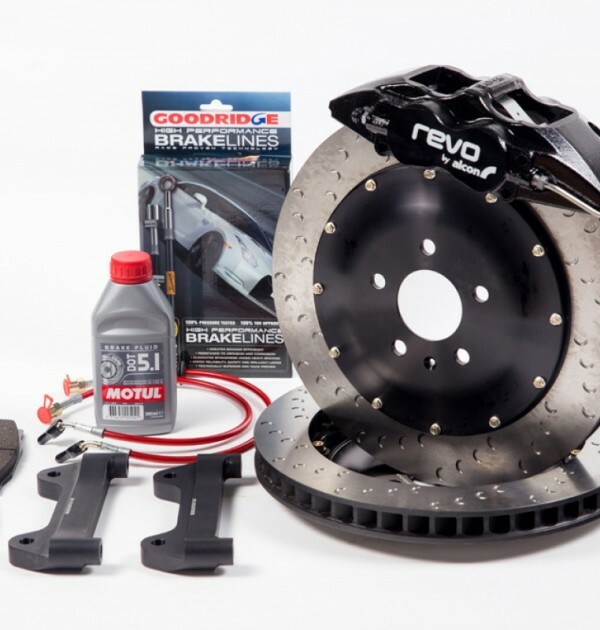 Ferodo DS2500 Brake Pads offer low and high speed braking efficiency, reduced stopping distances and a consistent brake pedal feel from the start. This new generation of friction material is very low in compressibility ensuring a firm pedal, whilst still providing low wear rates for discs and pads. 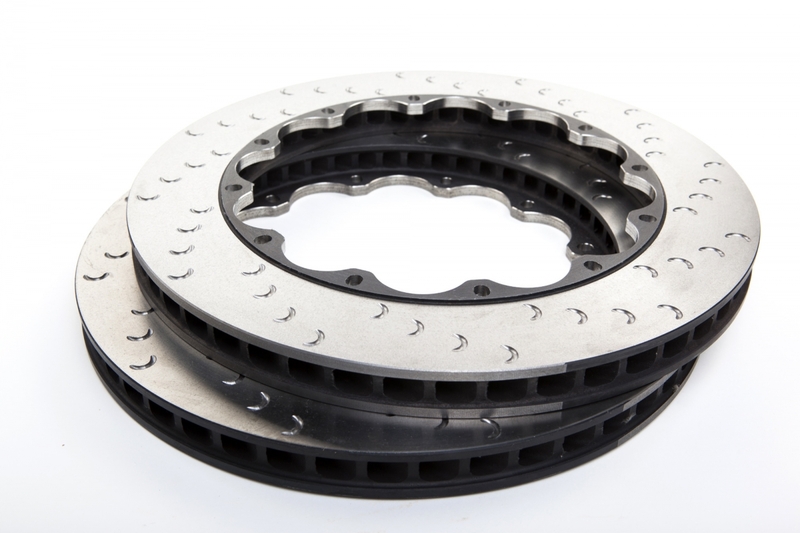 Combined with low wheel dusting and good noise characteristics, this compound is the brake pad for the driver who demands the ultimate in track day braking performance. 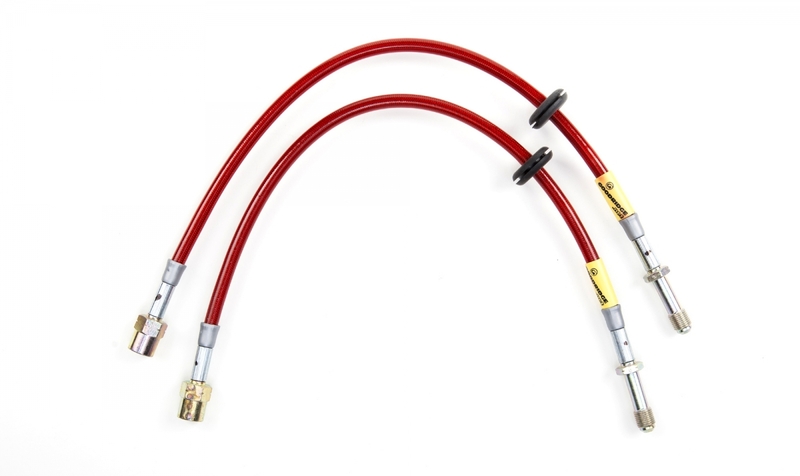 Goodridge Stainless Brakeline Kits are manufactured with the finest quality hose, consisting of a PTFE inner and stainless steel braided outer to improve braking performance, eliminate the spongy feel of the original rubber hoses, and provide superior resistance to abrasion and corrosion. 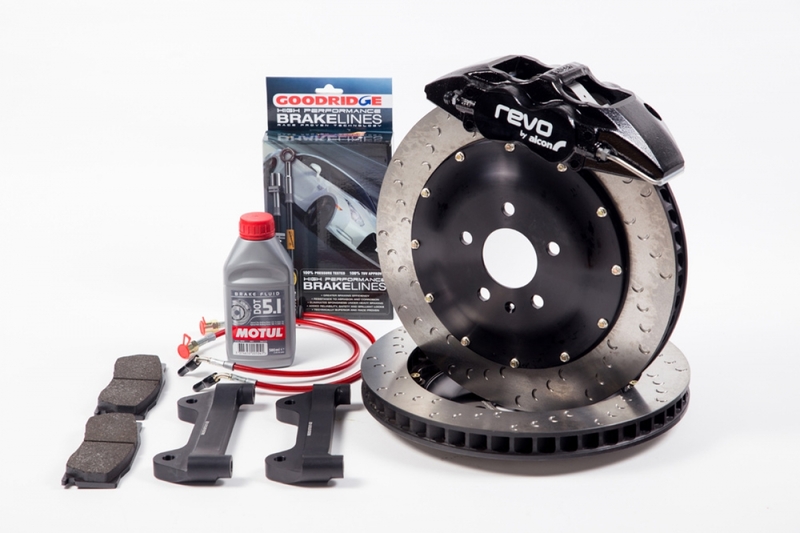 These kits not only provide the reliability and safety demanded in a brake system, but offer good looks that improve the appearance of any installation. 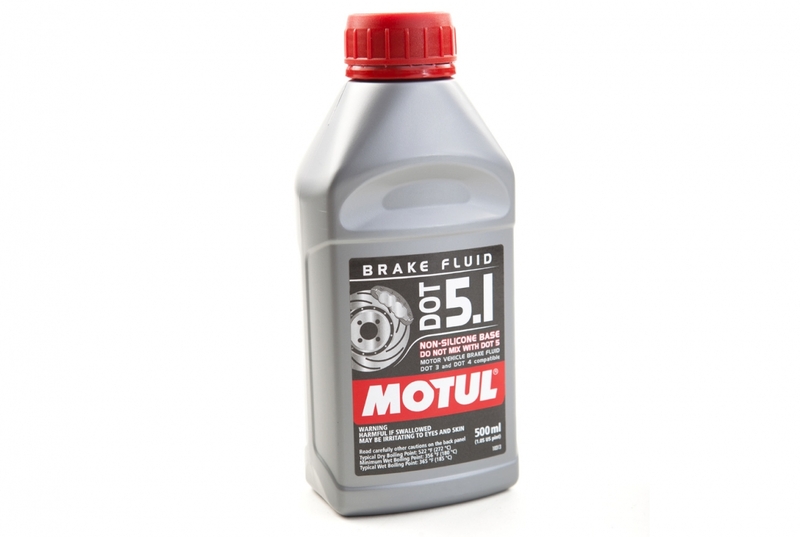 Motul Dot 5.1 brake fluid is a long life 100% synthetic brake fluid suitable for all types of hydraulic actuated-brake and clutch systems that require DOT 5.1, DOT 4 and DOT 3 manufacturers’ brake fluid recommendations. 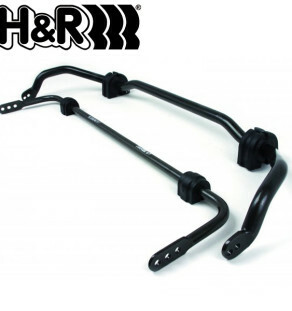 Particularly suitable for use with anti-lock braking systems (ABS). 100% synthetic brake fluid from polyglycol bases.